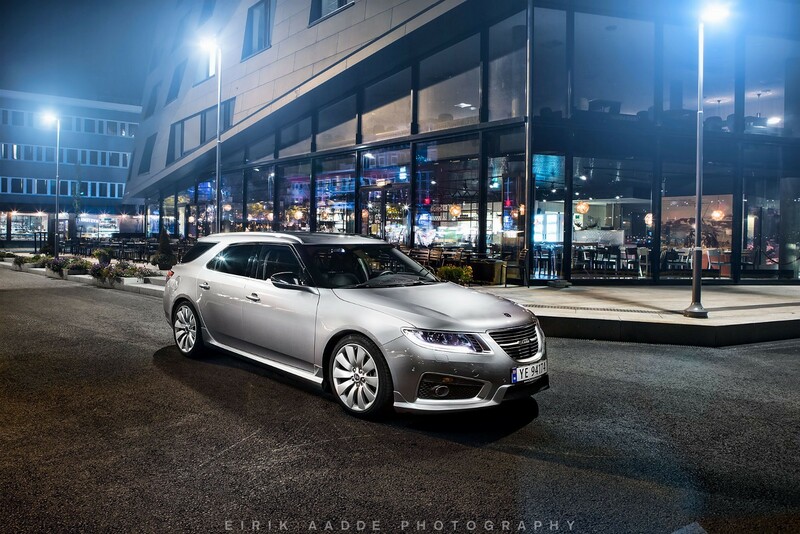 The website finn.no has a listing for a 2012 Saab 9-5 2.0 TTiD4 XWD SportCombi Aero with only 35.000 kilometers on the odometer. 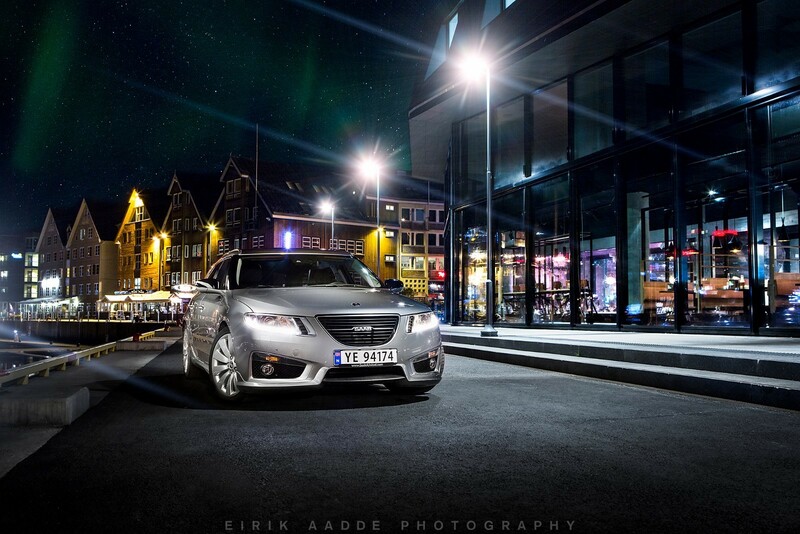 The car was purchased in the Saab bankruptcy sale in December 2012 and was registered in Norway in May 2013. This 2012 SportCombi is number 10 of only 27 that were made in this bodystyle. 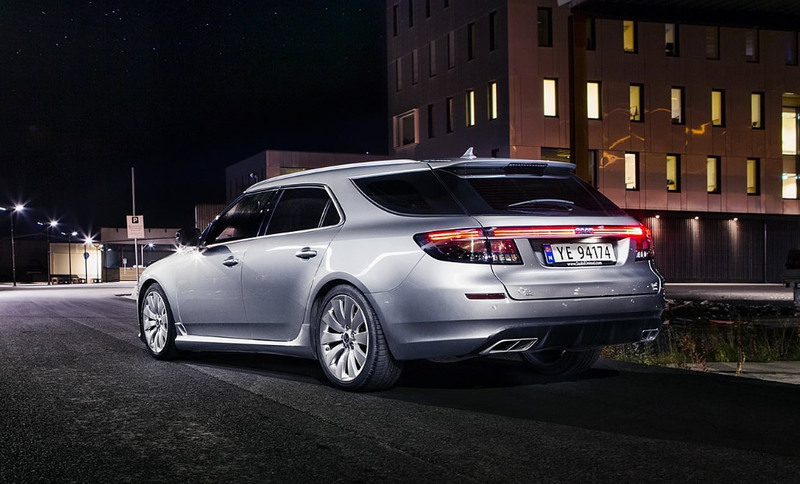 This number 10 was built for the Geneva auto show, together with number 9 which is at the Saab museum in Trollhattan according to the listing. 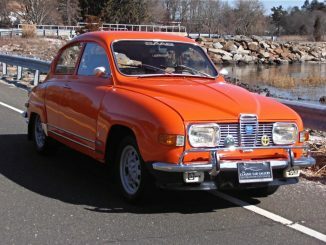 This particular Saab has all optional equipment as you would expect of a car that was introduced at one of the most important shows in the world. Some are adaptive chassis with dirve sense, headsup display, bluetooth handsfree, navigation, Harmon / kardon sound system with rear seat entertainment and all-wheel drive with eLSD. The only equipment it doesn’t have is a sunroof. 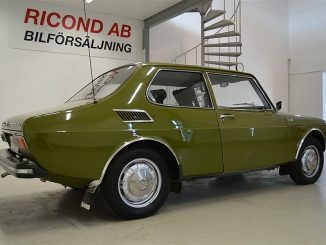 The asking price for this unique Saab is 890 000 Norwegian Krone which converts to EUR 98.000 / USD 102,000. This may seem like a lot of money and it certainly is for most people. But you have to keep in mind Norway has some of the highest taxes in the world and sales tax on new cars can be as much as 100%. 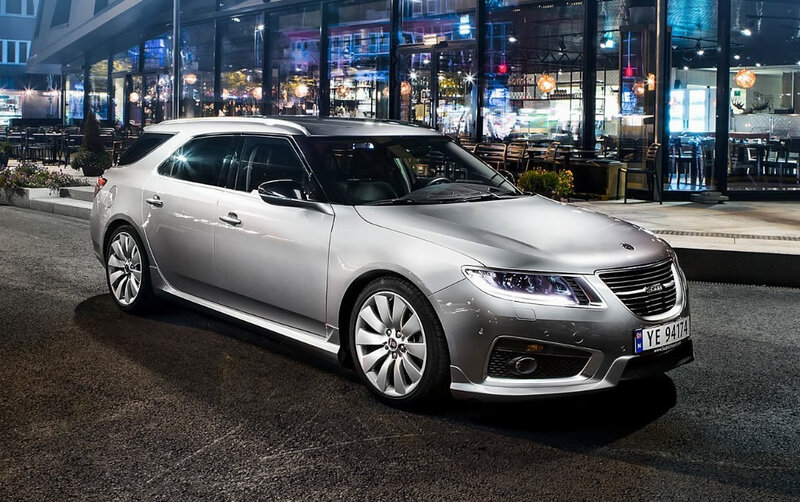 For about the same price of this Saab 9-5 SportCombi, you can also get a BMW M2 for NOK 870 500 or a Mercedes-Benz E400 4Matic Estate for NOK 944 900. The Ford Mustang GT 5.0 V8 starts at about USD 33,000 in the USA and you usually pay about 6 to 10% sales tax in depending on the state. In Norway, one of these American icons will set you back NOK 1246 000 which is an eye-watering USD 143,000! 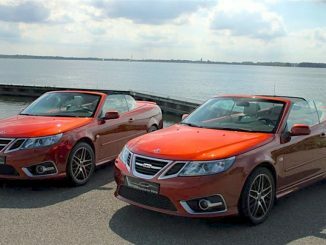 So compared to other cars, this 2012 Saab 9-5 SportCombi is actually quite the bargain. 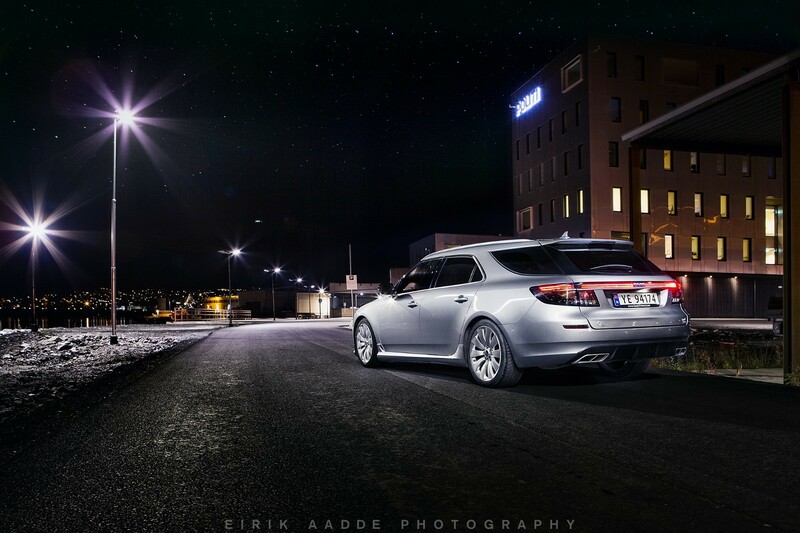 The car is currently located in Tromsø which is a small town north of the Arctic Circle, a place where the sun doesn’t rise from November through January. 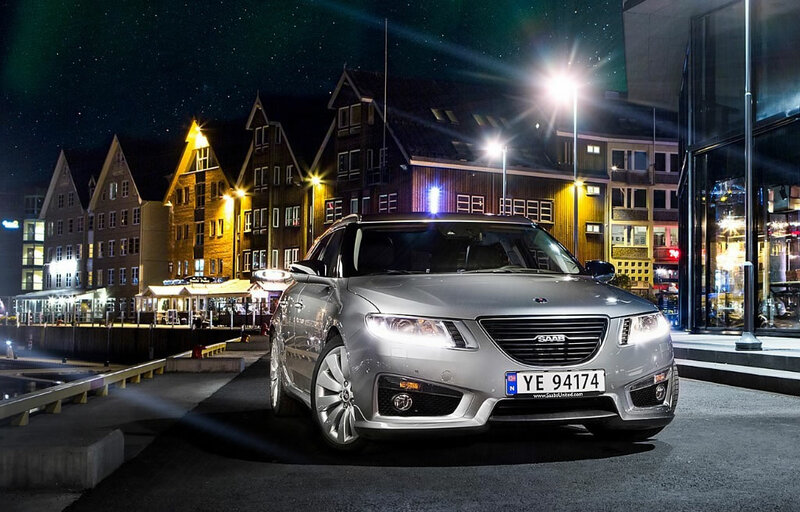 The listing has some very nice professional images of this Saab and this will be the only way for most to admire its beauty and awesomeness. Click the thumbnails below for larger desktop-sized pictures.